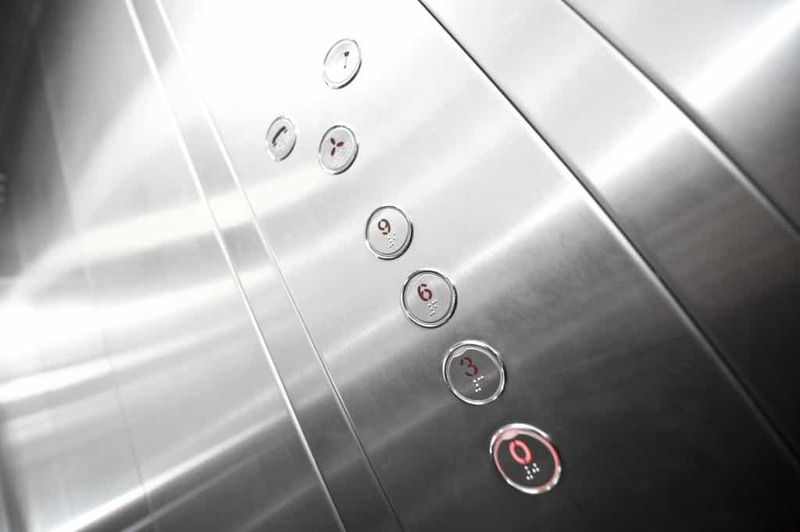 Lifts substantially increase the accessibility of any building, but have you ever considered that it’s not just people who benefit from this? Indeed, a prominent news story from the US has shown us that dogs can use elevators too. Nala, a teacup poodle from Lyngblomsten, Washington visits a nursing home every day with her owner and uses the lift independently to visit the residents. Nala had never experienced a lift before visiting the nursing home, but now she not only has the ability to use the lift by herself, she prefers it. This fascinating story has led us to ask the question: are lifts beneficial for pets as well as humans? Stairs can be steep and hard to tackle, particularly for smaller breeds of domestic pets as well as puppies and kittens. If you have a particularly large house, or one that demands a lot of stair climbing, this can be extremely difficult for your pet, as it will either put their body under a lot of stress or simply not allow them to access upstairs. 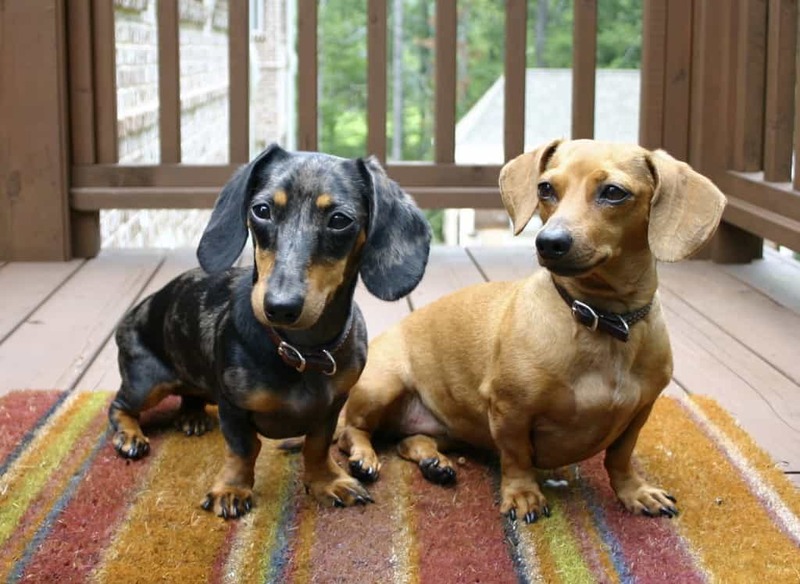 Studies have shown that, particularly in smaller breeds of dogs such as dachshunds, certain domesticated animals can suffer back, leg and joint injuries when using stairs frequently over time. Stairs can also be potentially dangerous for small pets, as they may not be able to reach every step and could risk a fall. For some pets, being unable to reach their owner can be a cause of great anxiety, however if a pet can get upstairs easily by using the lift it will feel much happier and you will not to worry about its safety or its health while it is trying to ascend or descend the stairs. Research has shown that dog obesity is on the rise, and for many people, the reduced mobility of their overweight dog can be very difficult to deal with, particularly if they cannot be comfortably picked up to be transported. Having a lift available for your dog to use is an easy way to make bath and bedtime less of an issue, and allow you to keep them near you at all times should they need you. This can also help you to supervise them if they are on any diet restrictions, as greedier dogs may help themselves to last night’s leftovers while you are sleeping. As pets age, just as is the case with humans, they can develop conditions that restrict their mobility. These conditions include arthritis, back problems and weak joints, all of which can prevent dogs from comfortably using stairs, which could run the risk of making the condition worse. A lift is an ideal mobility solution for older pets particularly, as they can still have the ability to move around without being picked up and can be close to their owners when they are upstairs and when they are asleep. Older animals feel a particular desire for consistent company and can become anxious and upset if they cannot find or access their owners. For many people, the household pet is like another member of the family, and they deserve to be able to live a long, happy and fulfilling life where they can roam freely around their own home. Installing a home lift is a simple way to make sure that this is possible. As you can see, lifts have many benefits for animals as well as humans. If you are considering installing a lift, Axess 2 have a variety of different lifts available, including home lifts, passenger lifts and platform lifts.